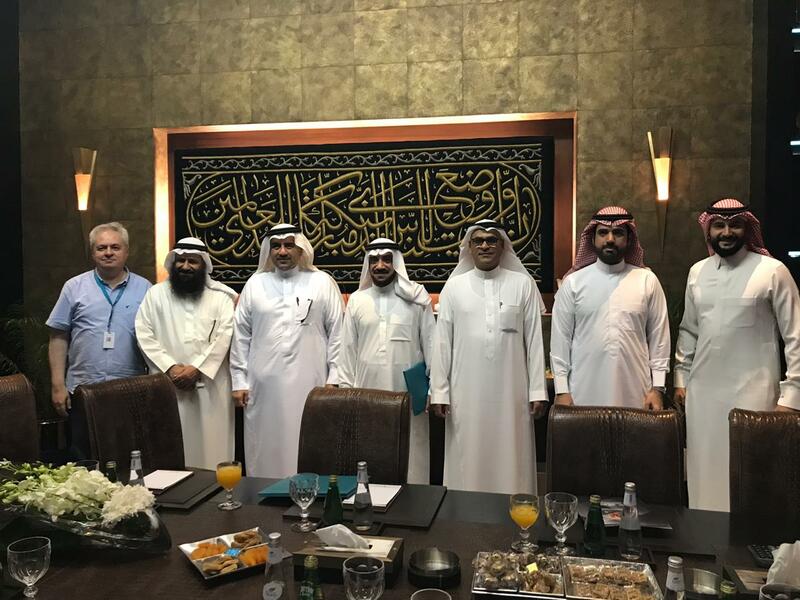 The Abdullatif Al-Fozan Award for Mosque Architecture signed on Monday, September 30, 2018, a cooperation agreement with the Saudi Umran Society. 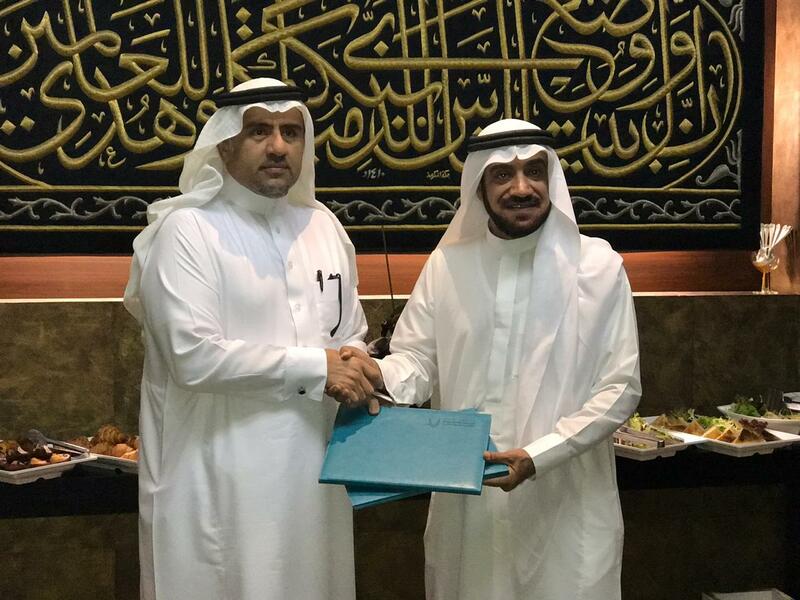 The agreement contains various provisions for cooperation in the field of community service for mosque architecture and jointly organizing events and conferences inside and outside Saudi Arabia. 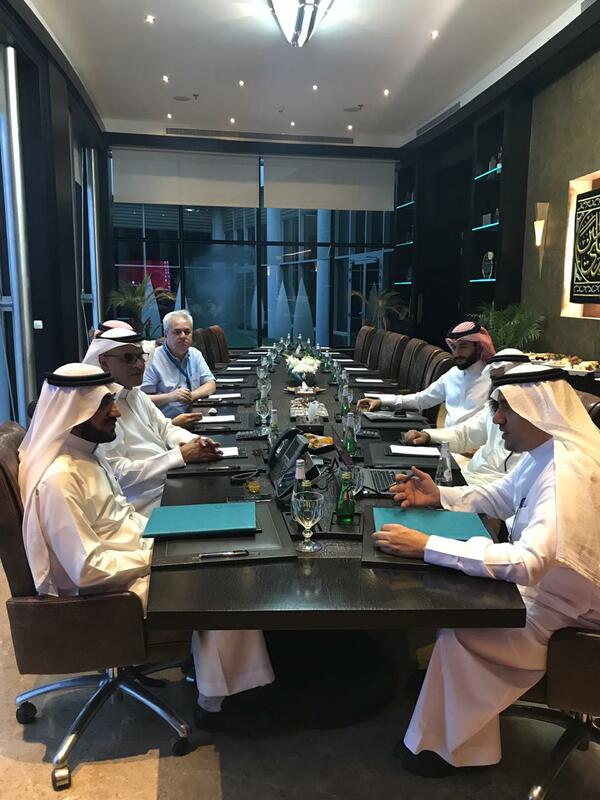 The agreement was signed on behalf of the award by HE Dr. Mashary bin Abdullah Al Naim, Secretary General of the Award, while HE Dr. Abdul Aziz bin Nasser Al Dosari, President of the Saudi Umran Society, signed on behalf of the society at the award headquarters in Al Fozan Tower at Al Khobar. 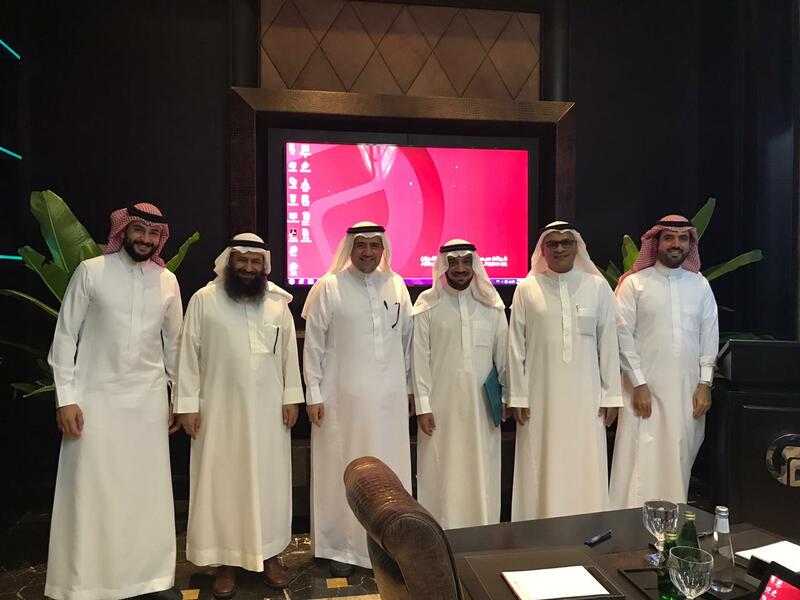 During this gathering, Dr. Al-Naim gave a presentation about the process of mosque nominations during the current cycle of the award, he also presented the other digital programs supported by the award like “Mosqpedia”, the Encyclopedia of Mosques, “Asfaar” the Digital Library of Mosques and finally “Manaber”, the professional and scientific platform for the communication of those interested in mosque architecture at the national and international levels. The ceremony was attended by Eng. Hamad Al-Shagawi, chairman of the Saudi Umran Society branch at the Eastern Region, and a number of the Awards employees.